Wooster Community Hospital offers traditional cylindrical-style magnetic resonance imaging (MRI). 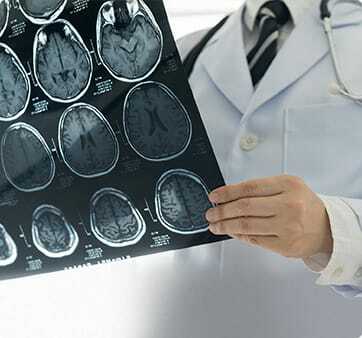 MRI is a noninvasive, state-of-the-art technology utilizing a magnetic field and radio waves to produce detailed images of the inside of the human body without the use of ionizing radiation. WCH features a state-of-the-art GE short bore MRI at the hospital with a wider opening for the patient. MRI services are offered 24 hours a day, 7 days a week at the hospital for emergency and inpatient care; however, diagnostic studies require scheduling in advance. If you have a scheduled MRI appointment, please fill out the MRI Questionnaire.